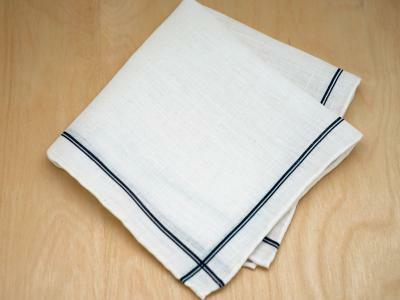 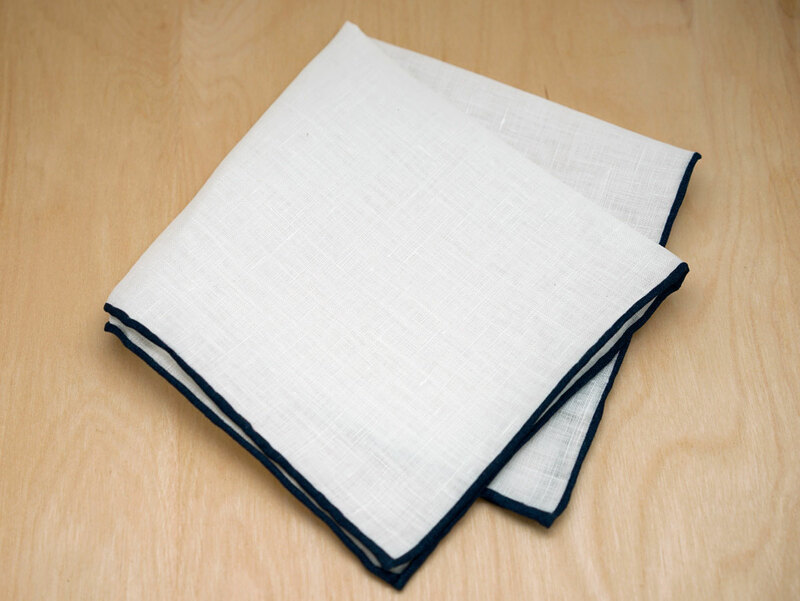 With a classic simple navy edge, this white linen pocket square will add a pop of color to your jacket pocket. 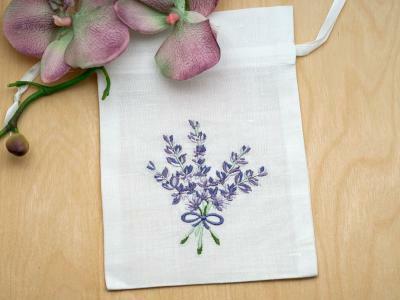 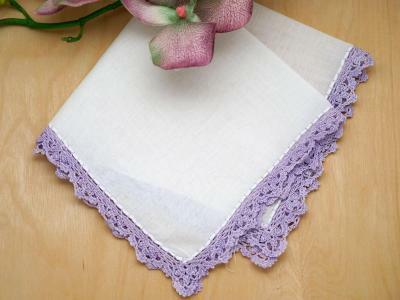 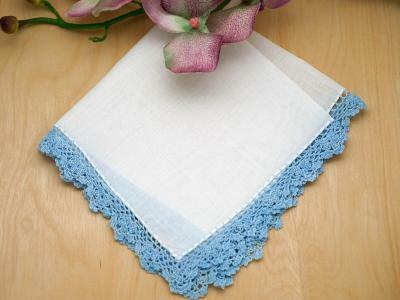 This pocket square measures approx 12" x 12" square and is made linen. 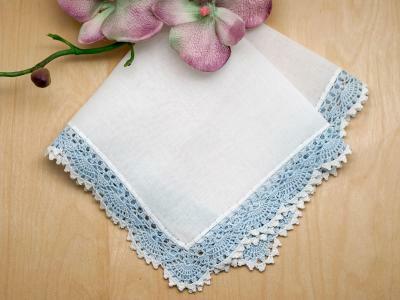 Note: The difference between a pocket square and a mens handkerchief is that a pocket square is much smaller and belongs in your jacket breast pocket.